The Center for Digital Education has named Dallas ISD as a top school board/district in the nation for its use of technology. 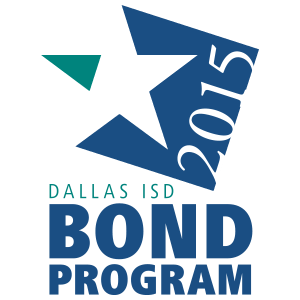 Dallas ISD was ranked among the top 10 large school districts in the survey. Now in its 12th year, the Digital School Districts Survey Awards recognize exemplary use of technology by school boards and districts. “This award is recognition and confirmation that Dallas ISD is doing good things with technology in the classroom and in communications within the district,” said Bob Moore, Dallas ISD Chief Technology Officer. The Digital School Districts Survey top-20 rankings are awarded to the school boards/districts that most fully implement technology benchmarks in the evolution of digital education, as represented in the survey questions. All U.S. public school districts are eligible to participate in the Digital School Districts Survey.